If you do have any more questions on how solar rebates can help you or how STCs and feed-in tariffs can affect your decision to go solar, please feel free to contact us. What is a solar rebate, how does it help you and why did the federal government introduce it? To put it short, a rebate is how much you will get back from the person you’re buying from. In the solar industry, this is how rebates exactly work. You purchase a solar system, but you don’t buy it for the full amount as a portion of that cost will be returned to you! On top of that, the solar rebate also assists you with the excess power you don’t use from the solar system, as there will be a credit on your electricity bill specifically for that. Over the past few years, the government has introduced the Renewable Energy Act. This was established in order to encourage generation of electricity from renewable energy sources, reduce green house gas emissions and support ecologically sustainable renewable energy technologies. The federal government have expanded the target of electricity generated from renewable sources such as solar, wind, hydro and bio-mass to 20% of electricity generation by 2020. 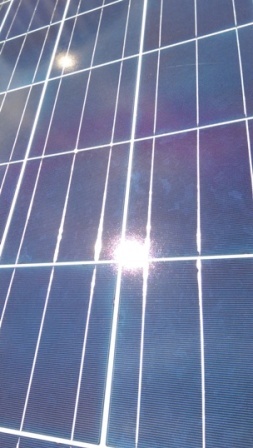 It is because of this expanded target, in which the Renewable Energy Act was introduced, as there is now a large demand by Australian households for PV solar systems. 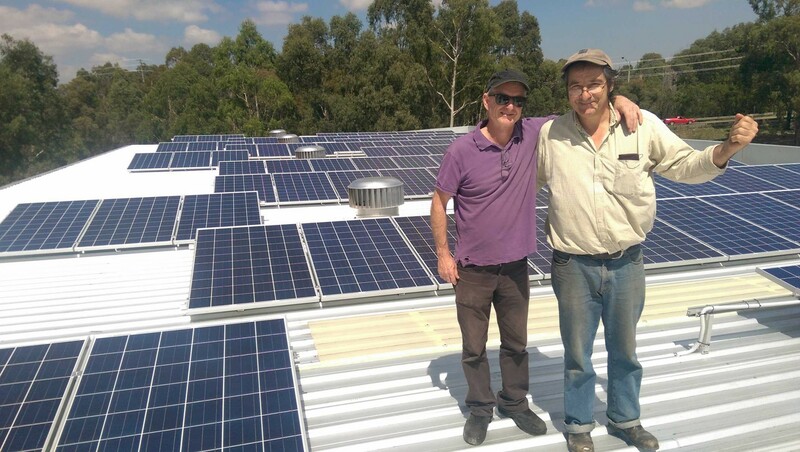 It was in August 2009 when the Federal Labor Government first introduced the Solar Credits Scheme. This scheme entitles home owners and businesses to have financial support in the form of Small Technology Certificates (STC). What exactly are STCs? Each STC represents the equivalent of one megawatt hour (MWh) of generated electricity from a renewable energy source. For a PV solar system, 15 years worth of these certificates can be deemed up front on systems installed in the past year. This deeming period can only be claimed once. Another type of solar rebate that is commissioned by the government, is the electricity feed-in tariff scheme. This renewable energy feed-in tariff will pay eligible Victorian households and businesses for the excess electricity they generate. So in short, these tariffs will provide people with a financial return for the excess power they feed back into the grid, if they are producing their own renewable energy. 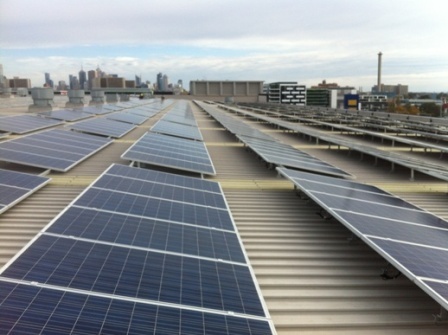 This feed-in tariff rate, as of 1 January 2015, is currently at 6.2 cents per kWh.